Hellllloooooo crafters : ) Hope your crafting week has been going well with lots of time to create. Since I am now unemployed I find that my crafting time has expanded into hours of playing and creating, something that soothes my soul and gives me peace (except when there are problems lol, you know what I mean). Am working on a list of videos to make in the future, would love if you could let me know what you would like to see. Distress ink water coloring? The Melted Crayon Technique? Simple cards? Matching paper to your stamped image? Quick and easy cards? What ever you would like to see, just let me know and I will try to create a video. So far I am thinking of doing videos on the techniques that already have written directions, which can be found here on Scribd. And I am working on a "tour" of the AfterHoursStamper craft area, as well as a really cool gift idea (with a DIY embellishment tutorial) for your craftng buddies (new crafters or experienced crafters). In the future I will be writing directions for all of the videos I do, and will work on written directions for the most recent video, "Make your own designer paper with a wine cork." As someone who loves to craft I also love to help others learn how to do anything related to paper crafting, especially as so many things can be frustrating when you are not sure how to do them properly. There is no technique out there that can't be changed, or done differently if that is how YOU want to create, and don't be afraid to change techniques, even if your idea or effort doesn't turn out like you thought, well, the next time it might be even better! Blitsy: If you need some distress stains run over to Blitsy and stock up! Great price, $2.99, (as of this post many of the colors have sold out so hurry over to get what is left) and there are also albums and other things on sale there. Remember that every Monday, Wednesday and Friday new items are posted at Blitsy, and the more popular items sell out quickly. I check all the time and love when they have something I need (want lol). Kirstens Blog Tutorials: Love these projects, and don't forget to visit her entire blog, link here, to view some amazing coloring with colored pencils. Some of her posts are not in English, but most are. 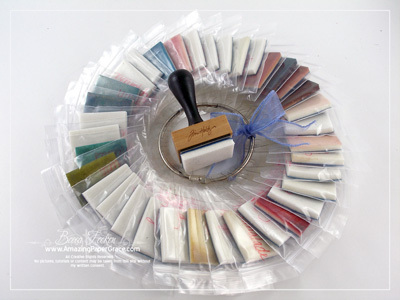 Becca's Distress Ink Blenders Storage: Love this idea, and absolutely LOVE Becca's blog (she has the most amazing work, as well as lots and lots of tutorials). And her blog leads us to.....CHA Sneak Peeks! Spellbinders CHA Sneak Peek: WOW, wow, WOW! You are going to LOVE these new die cuts! Am really going to have to save up to buy at least one of the new sets. The link is to day one of the release, click here for day two (which has the most amazing die cuts). Tim Holtz 2012 CHA Sneek Peeks: LOVE the new dies, papers.....just so much to see and drool over! Don't forget to click on day two to see more new products. CHA Sneak Peek from Studio 490 Art: Lots of cool things here, especially like the retro stamps and embellisments. Petaloo Sneak Peek: Love the soft colors of these embellishments, just in time for spring! 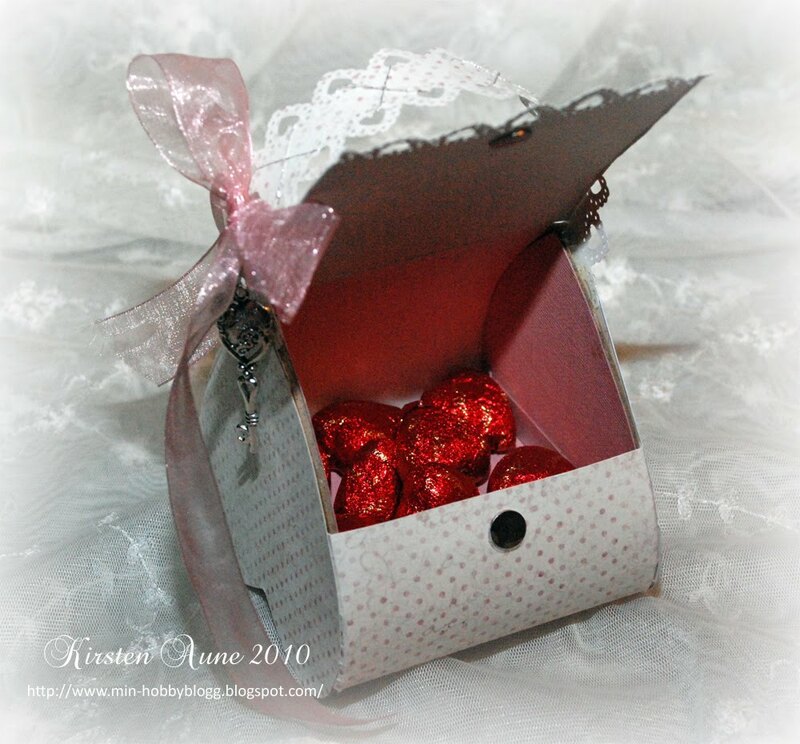 Lifestyle Craft Sneak Peek (used to be QuicKutz): Love these dies, and just in time for Valentines Day! 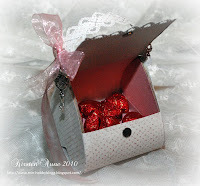 Make sure to check out all of the projects on the blog as well, beautiful projects there. Enjoy your day, and don't forget to find some time to craft.